Independence High School is located near the East Foothills of San Jose. Founded in 1976, Independence is the largest high school in the East Side Union High School District. 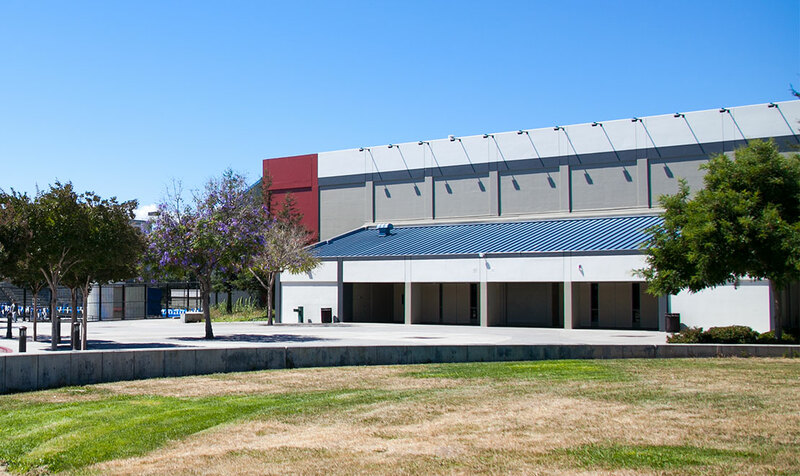 The school covers 103 acres with facilities such as a theatre, a stadium, two gymnasiums and a swim center that are shared with the surrounding San Jose community. Independence High School offers several trade pathways, including Teaching, Engineering, Construction Technology and Finance. Many San Jose high school trade pathways offer internship opportunities in Silicon Valley.